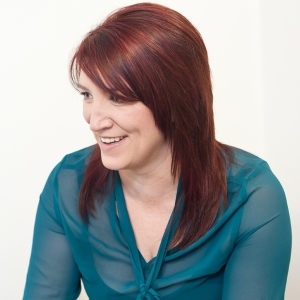 Emma leads and manages our Interiors sales & marketing team. With her diverse industry experience, she is perfectly placed to understand our client’s needs and is proud to take a consultative approach to all projects. Emma will work alongside any business looking to transform their workplace, building relationships with key decision makers and managing all communications from first contact to the point where the project is passed over to the Project Manager on site. After completing an MA in Product Design, Emma joined a market-leading Office Furniture manufacturer as Product Manager. This gave her a great appreciation of the needs of the individual user, and a detailed understanding of good working practices. Having worked across Europe for eight years developing office furniture products, a desire to return to Yorkshire meant Emma entered the design and build market as a consultant helping occupiers with their workplace challenges. She joined Ben Johnson as Sales & Marketing director in 2010.